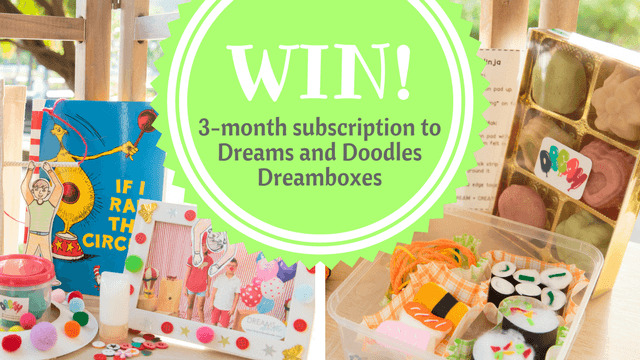 Be one of three (3) winners of a 3-month subscription worth $150 each to Dreams and Doodles Dreamboxes! Follow Dreams and Doodle on Instagram. Tag 2 friends on theAsianparent's FB post. To know more about Dreams and Doodles' exciting subscriptions and services, read this!